SNK’s sword fighting game is back. 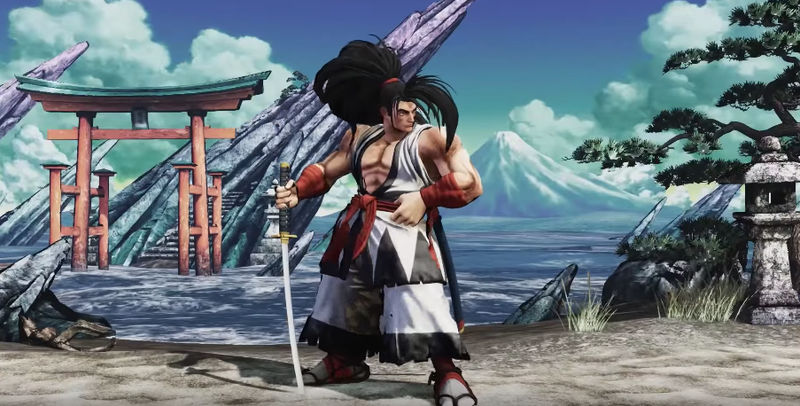 A new Samurai Shodown (aka Samurai Spirits in Japan) is headed for the PS4. Samurai Shodown is slated for a 2019 release.